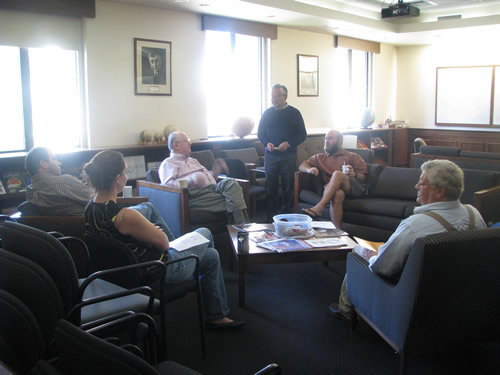 Countless new ideas have emerged from our daily informal gatherings. It has been a way to share observations of recent earthquakes and associated phenomena. Coffee Hour begins between 9:30 and 10:00 am in the Benioff Conference Room. Coffee and cookies provided.